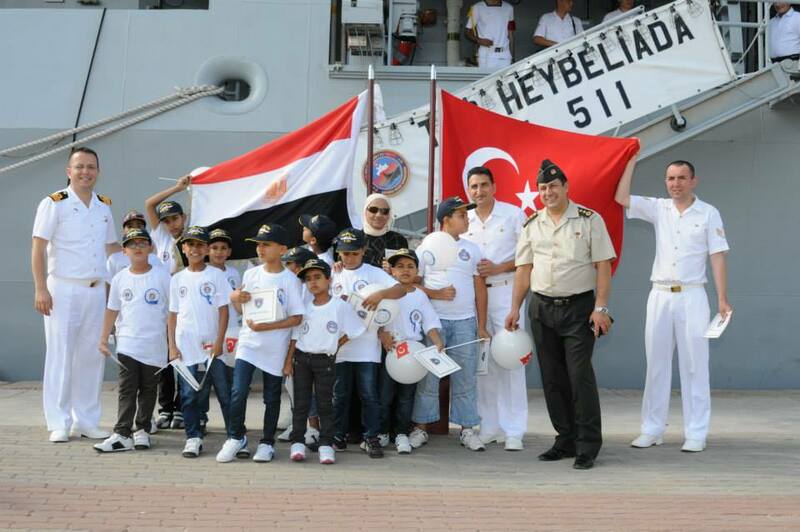 The Turkish corvette F-511 TCG Heybeliada arrived in La Goulette Tunisia today after finishing her visit in Algeria. 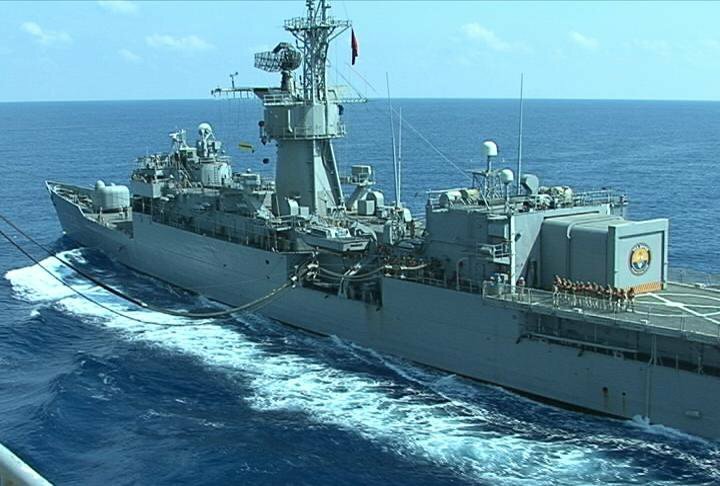 TCG Heybeliada will stay in Tunisia till 6 July 2013. According to the Algerian news portals the visit of TCG Heybeliada was within the framework of military cooperation between to nations. 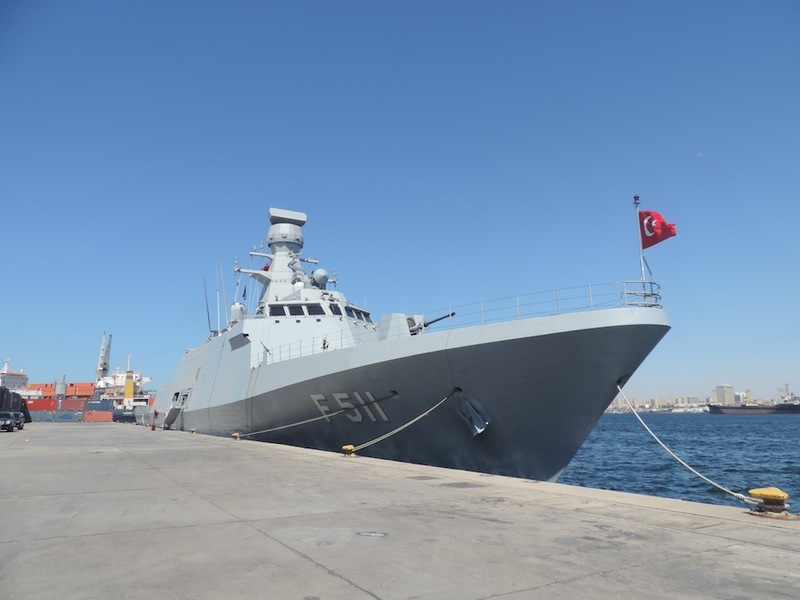 Within the framework of military cooperation between Algeria and Turkey, the Turkish corvette TCG Heybeliada docked yesterday at the port of Algiers, during a stopover to spread until July 2.Entered service in September 2011, the vessel in question, 99 meters long, has a crew of 93 men between sailors and officers, and has its board a helicopter, as well as a mini-track aterrissage if we rely on the data sheet provided to reporters on his landing. weapons side, the corvette has eight anti-ship missiles Integred Defense Systems Boeing AGM-84 Harpoon, a launcher Mk.49 for Mod.3 21 missiles and a vertical surface to air launcher Raytheon RIM-162 ESSM Rolling Airframe Missile Block 1A missiles. When he arrived in Algiers, the crew of the corvette, led by Commander Bulent Bustano was received by the Commander of the Maritime Front Centre, General Mohamed Guelmami, pending the organization of a military exercises with the Algerian Navy. Speaking at a press briefing yesterday on board the ship, Colonel Yasar Camur is said to be “convinced” that he is beautiful “opportunities” in the fields of defense, security and the military industry to further strengthen relations between the two countries, the rest qualified “excellent” and said an agreement was signed between the two countries in September 2013. “The Turkish naval forces are prepared for possible exchange of experiences with our Algerian friends, as we participate in exercises and other military operations,” he said, recalling that in the wake of the relations between Algeria and Turkey are “old”.”We are Turks and Algerians, the descendants of Barbarossa,” he said not without observing that the fleets of the two countries often bear common names. The emphasize on the last paragraph is mine. 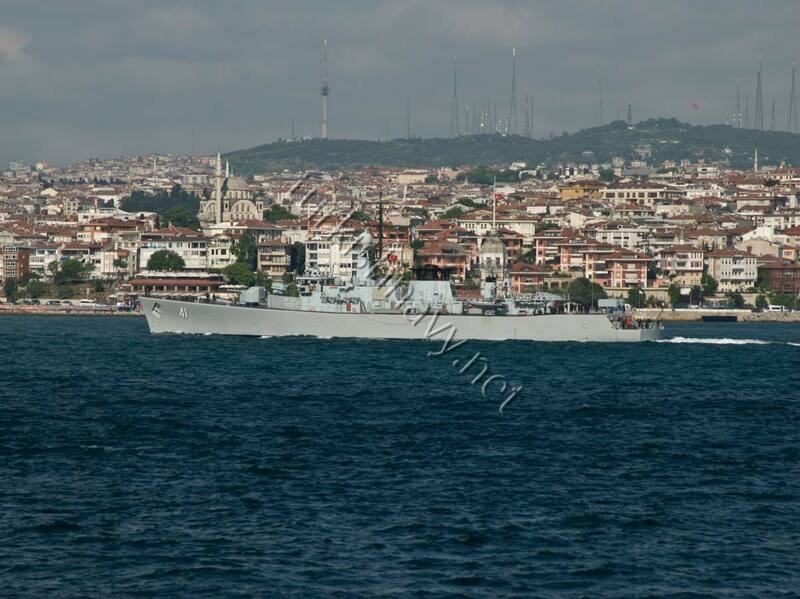 Here is a short video of TCG Heybeliada arriving in Algiers. 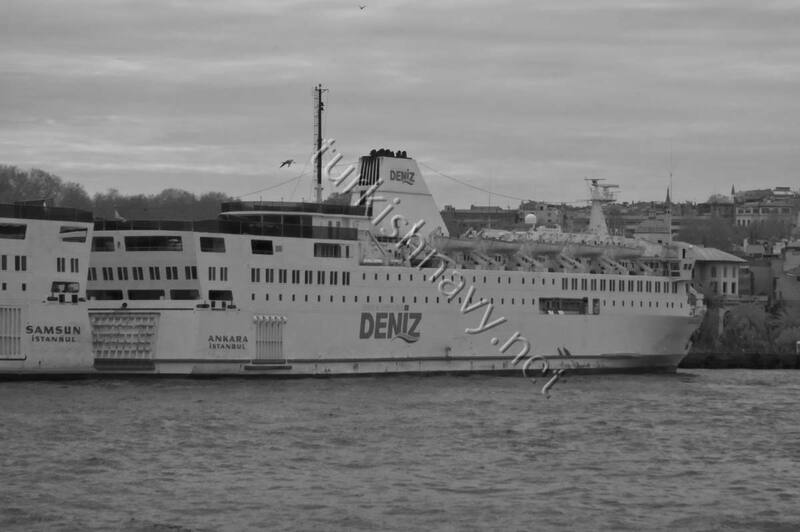 According to AIS transponder data the ferry M/V Ankara has left Çeşme port for a trip to Benghazi, shortly after midnight on 9 April 2011. The ferry was converted to a makeshift hospital ship and evacuated 250 wounded Libyans from Misurata and Bengazi last week. This will her second trip to Libya as a hospital ship. She was involved in the evacuation of Turkish citizens from Libya in February with her sister ships TCG Iskenderun and M/V Samsun. 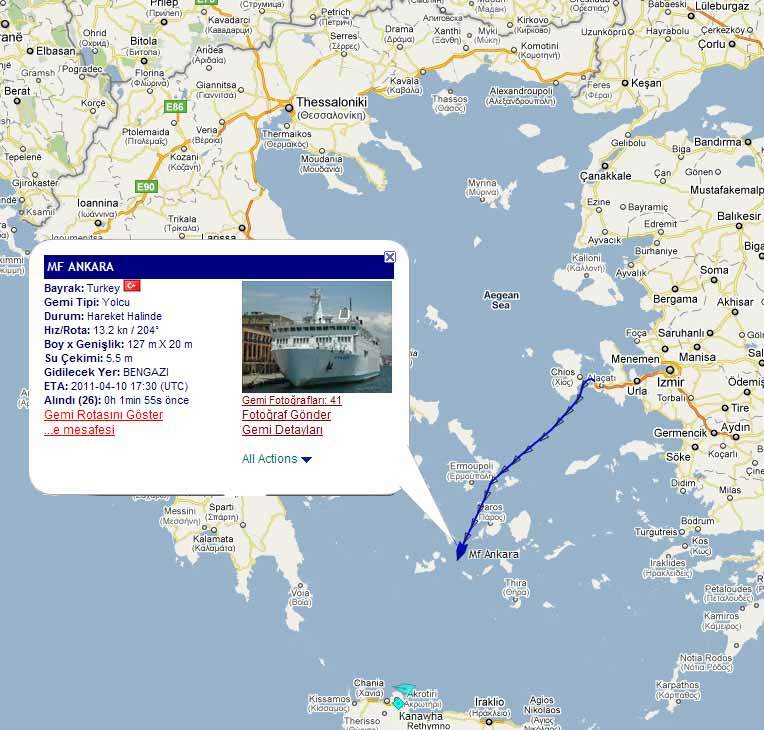 While M/V Samsun stayed in the regions and evacuated Egyptians from Libya, M/V Ankara returned to Turkey to be converted to a temporary hospital ship. The timing of this trip is interesting. 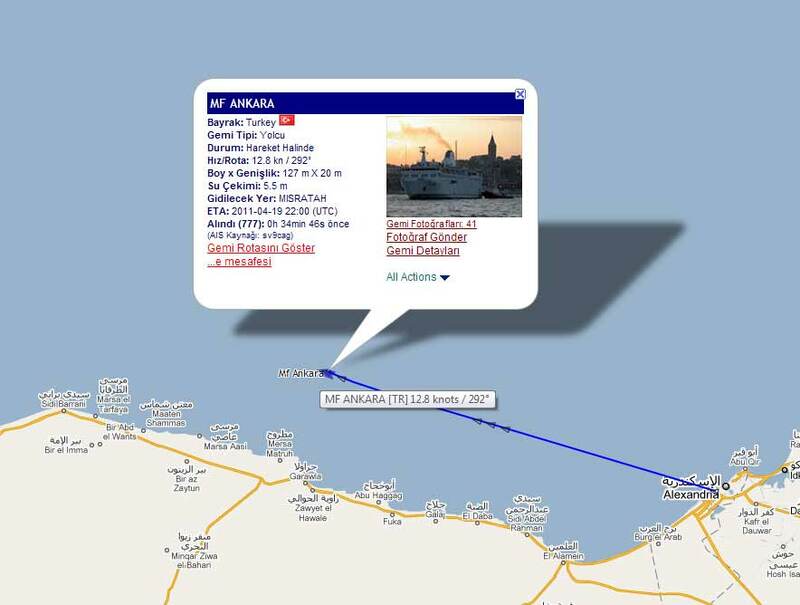 This week the Turkish consulate in Bengazi was attacked by Libyans protesters and a Turkish aid ship was denied into entering the harbor. The reason for this outrage of Libyan rebels is the statement of Turkish prime minister Erdoğan, who said last week that NATO’s mission was not to arm the rebels, but protect them. NATO has updated its list of the warships taking part in the Operation Unified Protector. Thus I have to update my list too. 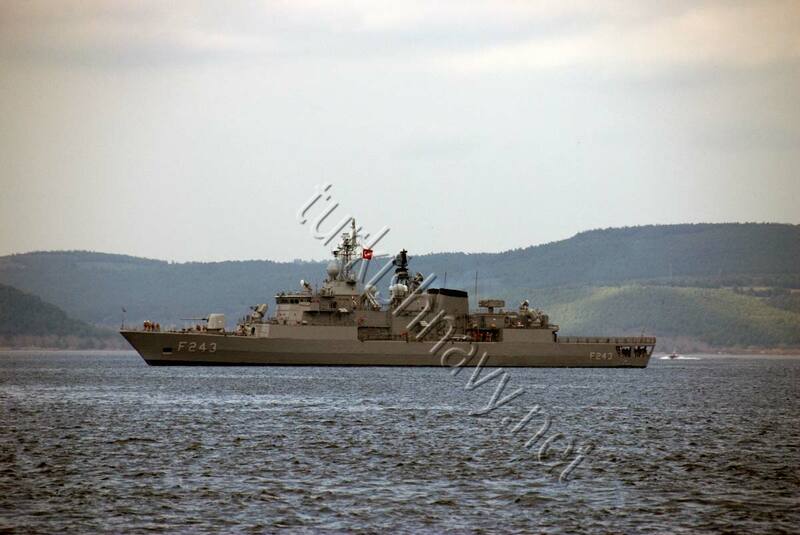 It seems that it is the Turkish submarine S-353 TCG Preveze that is taking part in the operation rather than previously announced S-358 TCG Çanakkale. 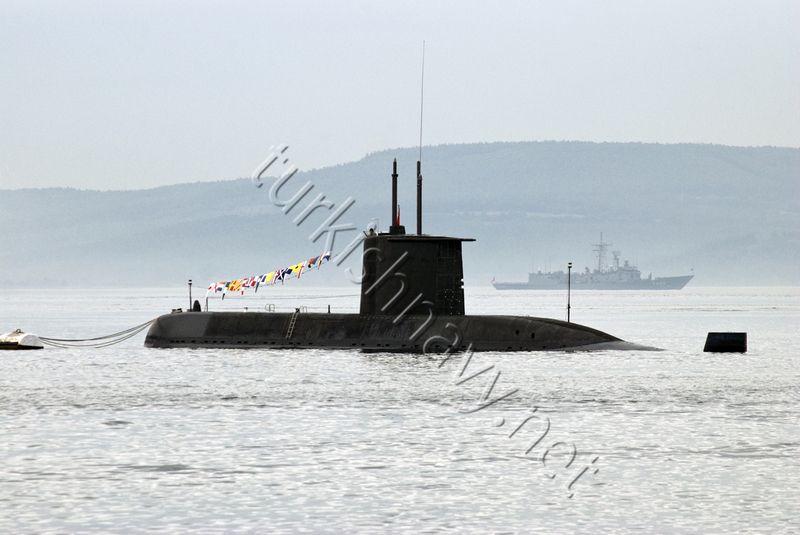 TCG Preveze is the first boat of the Type 209 /1400 submarines built in Turkey.